Mom Bloggers. This is a relatively new term in the world of “making a full-time living” but one that is gaining momentum fast. How is it that you can be a mom and have time to blog? Well the answer is different for all of us, but the fact remains that it can be done. It is up to you to figure out how blogging and motherhood can best be suited for your individual family and this will change from time to time. 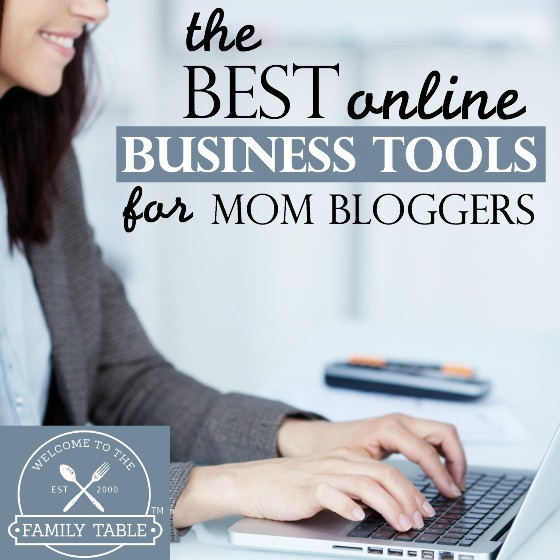 But I have some good news: there are lots of mom bloggers out there making full-time incomes (including myself) who have written some great books to share their best kept strategies to make it to the top. 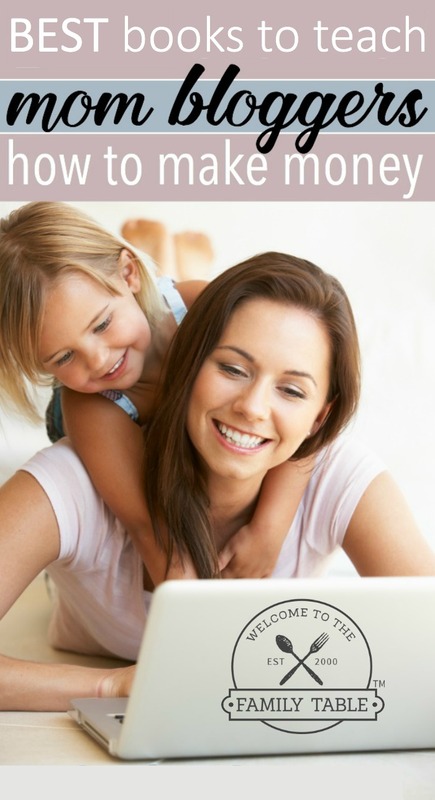 Today I am sharing the best books to teach mom bloggers how to make money from home while raising their families. I am excited for you to embark on this rewarding and very freeing journey to walk out your purpose while helping your family meet their financial goals! This book has 7 practical, actionable strategies to boost your bottom line. If you are careful to follow what the author shares, you are sure to see your revenue increase! Grab your FREE copy of 7 Surefire Ways to Boost Your Blog Income Overnight today! How to Blog for Profit: Without Selling Your Soul offers solid advice and practical action plans for writing amazing content that gets noticed and shared, creating compelling images, growing blog traffic, maximizing revenue, and turning your blog into a profitable business. 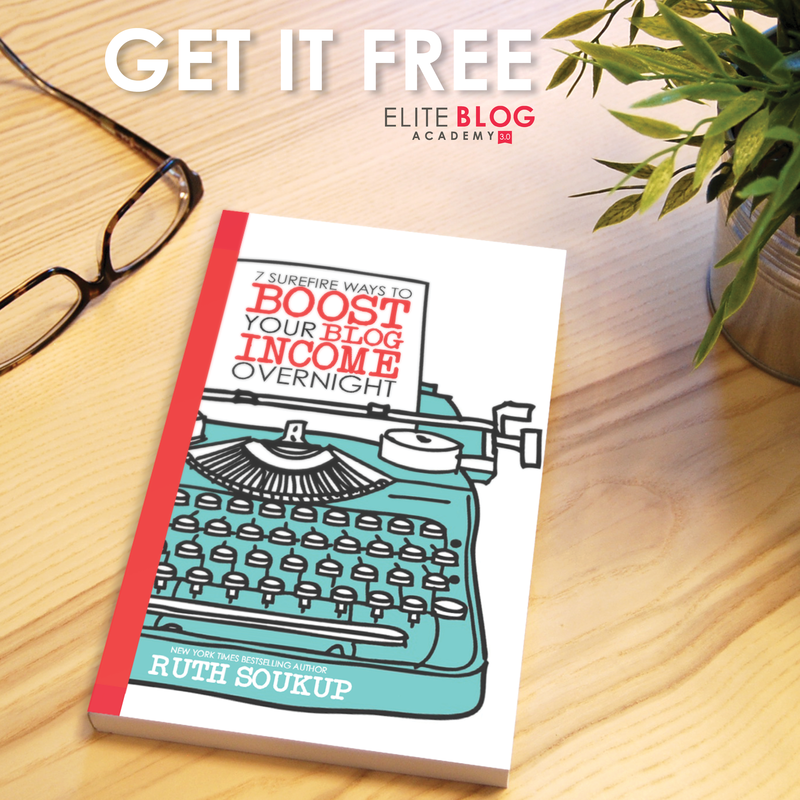 The author of this book, Ruth Soukup, has over one million visitors to her website each month and earns a generous full-time income. Whether you have been blogging for a long time or are just researching the process this book will show you how to get noticed in the blogging world. And I also love how this book really talks about the importance of being yourself and not comparing yourself to others along the way. This is my all-time favorite book about blogging and I highly recommend you make the small investment to read it. It will transform your life! Building a Framework: The Ultimate Blogging Handbook is filled with 35 chapters of immediately actionable strategies and techniques to help you grow your following, work with brands, and make money from your blog. This strategy has helped Abby turn her hobby blog into a 6-figure blog in just two years! There is now a course to go with this powerful book. You can find more information about both here. Author and homeschooling mom Tricia Goyer shares her tips for finding balance among all your many hats as a mom. Balancing is a process and a journey, one that Tricia herself has yet to perfect. But between writing more than forty books, raising and homeschooling six kids, being a wife, and being active in her community, she has amassed valuable tips she shares in Balanced. Blog at Home Mom is a source of practical and encouraging tips to help Christian moms balance their life at home with their blogging ministry or business online. You will find ideas for organizing and prioritizing your blog and writing, as well as setting goals and keeping balance with your home and children. Bloggers and Brands helped me to gain partnerships with companies that intimidated me. The concepts in this book have given me the ability to lay out a solid plan, outlining the very essence of myself in a way that is appealing to companies. This book has taught me a lot about how the process of relationships between bloggers and brands really work. And the best part? It really works!